Grease Magic ODC is a premium water-based odor counteractant with a powerful punch of 72 essential oils and a pleasing, red clover tea scent! This product delivers true odor elimination and is easy to apply. If you can clean it with water, you can deodorize it with ODC! 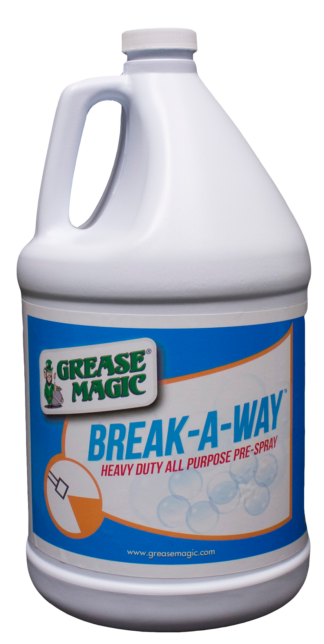 Grease Magic ODC is a premium water-based odor counteractant that contains proprietary odor eliminators that safely neutralize all malodors! This product contains a special blend of 72 essential oils and is compatible with any water-based cleaner/disinfectant, as well as floor strippers, interior paint, and any carpet care or cleaning system! 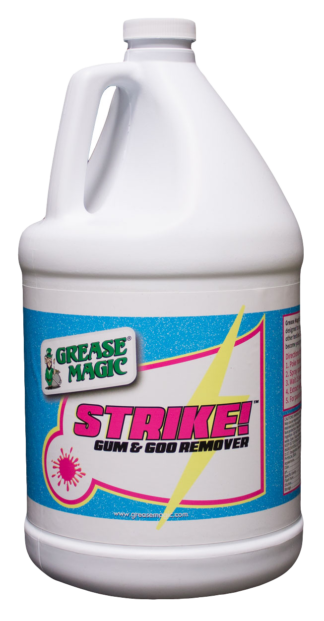 Grease Magic ODC eliminates problem odors including sewage, skunk, decay, mildew, ammonia, butyl, bleach, VOC’s, pet odors, urine, vomit, and more. Use during carpet cleaning, spot treatment, water damage restoration, fire damage restoration, in hospitals, in health clubs, medical facilities, funeral homes, construction sites, pet boarding facilities, daycares, marinas, cannabis growing operations, and anywhere that requires odor control. Because ODC is water-based, it can be used on any surface or material that you can clean with water. ODC is a super concentrate. Dilute according to label directions, as low as ½ oz./gal of water. Apply with any sprayer, injection kit, mop, or cold fogger. Give it out to your customers so they can quickly and easily remove small stains on carpet and textiles!